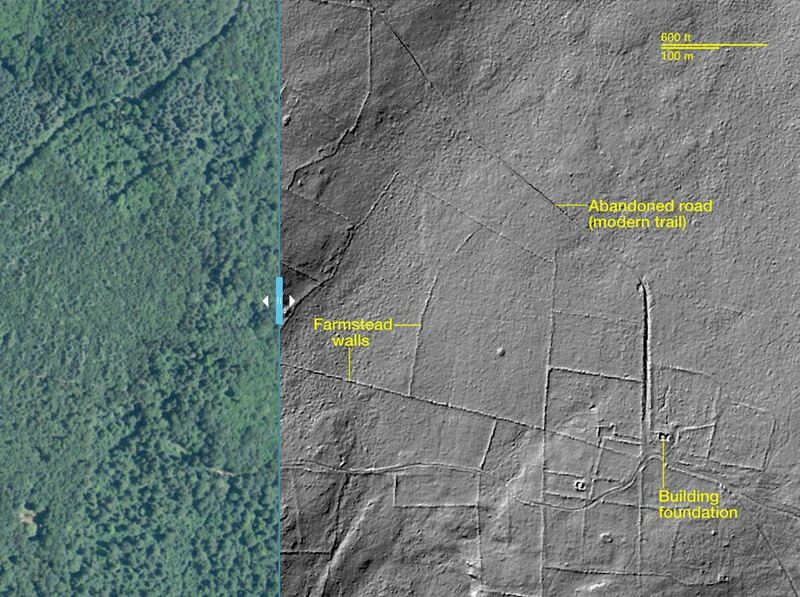 I love living in New England and finding stonewalls from old farmsteads; an archaeology professor at UConn (who grew up in Rhode Island) is using geospatial technologies to map out the remants of that historical landscape. This is a great example of using spatial thinking across the disciplines. Yes, this is history and archaeology, but you better believe that it’s geographic as well.